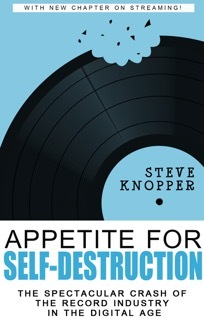 Steve Knopper is a Rolling Stone contributing editor and author of MJ: The Genius of Michael Jackson (Scribner, 2015) and Appetite for Self-Destruction: The Spectacular Crash of the Record Business in the Digital Age (Free Press, 2009). 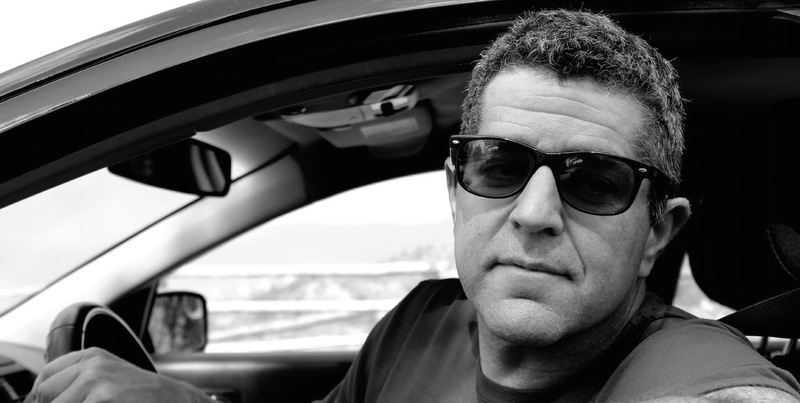 He has written for the New York Times Magazine, GQ, the Wall Street Journal, National Geographic Traveler, Fortune, New York and many others. He has been a guest on NPR's Fresh Air with Terry Gross and the NBC Nightly News and a featured expert source in ABC's The Last Days of Michael Jackson and All Things Must Pass: The Rise and Fall of Tower Records. He lives in Denver with his wife, Melissa, and his daughter, Rose, who took this most excellent photo in Edwards, Colorado.